Happy New Year! I know most of you have already gone back to school. I don’t go back until next week. 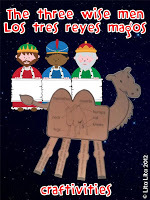 The reason is because we are waiting for the Three Wise Men or Los Tres Reyes Magos. 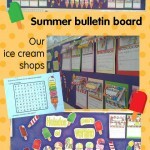 Keep reading and you will find lots of online resources, videos, games and even a an online letter. 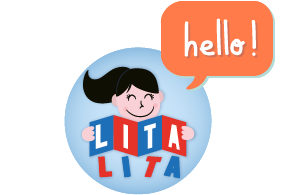 The first one is a video that you can personalize for your students or your own kids. 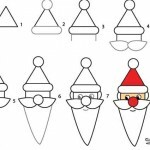 This was created by a toyshop and was very popular last year. 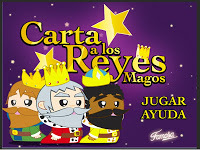 You can choose between Santa or Los Reyes Magos. Try it! The next one is from Ibi. This is a small town in Alicante (Spain). This town is known for having lots of toys factories. 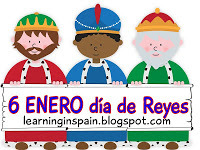 You watch a small video about Ibi or visit La casa De Los Reyes Magos. This is a simple one that I love. 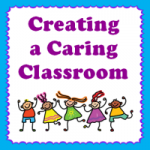 Your students will can create a letter by choosing options. It’s great for reading and for listening, as everything that they choose is read aloud. 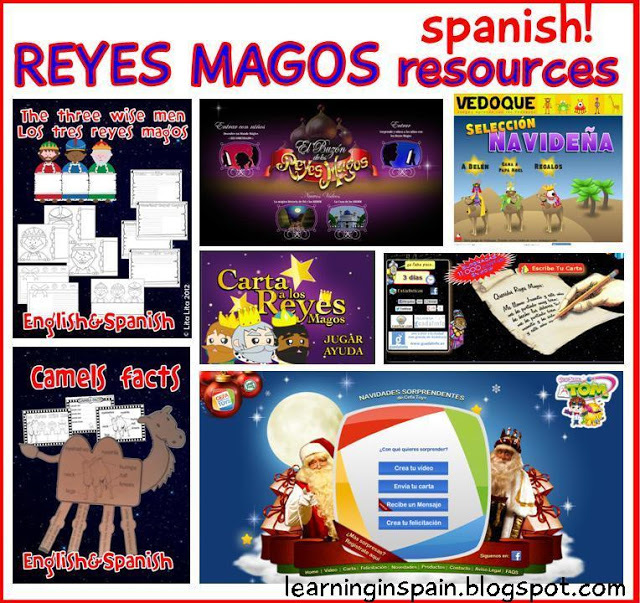 This is my Reyes Magos unit. 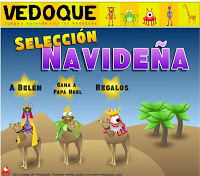 You’ll find a Reyes Magos writing craftivity, a camel facts craft and some fun worksheets. It’s English-Spanish. You can find it in my TPT store. And last, some games. The first one is just for fun. It is created by a toy brand. So each time they get a present it opens as a real one… But still fun. The second one is from a great educational site: VEDOQUE. You will find many options for spanish K-6 stdents. Love this post! My kiddos actually celebrate this holiday..glad I found some cute resources!